Glen WilliamsRecord Owner? Log in. Pop. 1,100. 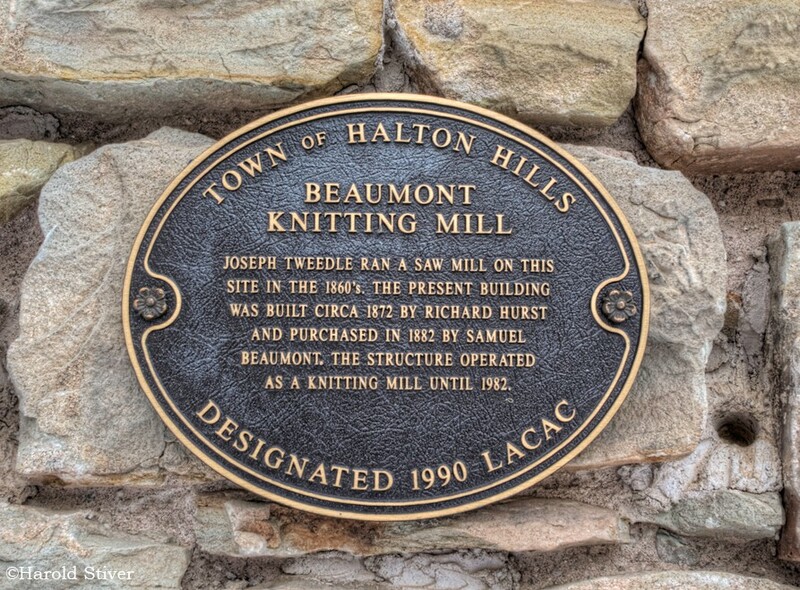 Part of the Town of Halton Hills on the Credit R. and C. Rd. 19, 56 km. W of Toronto. 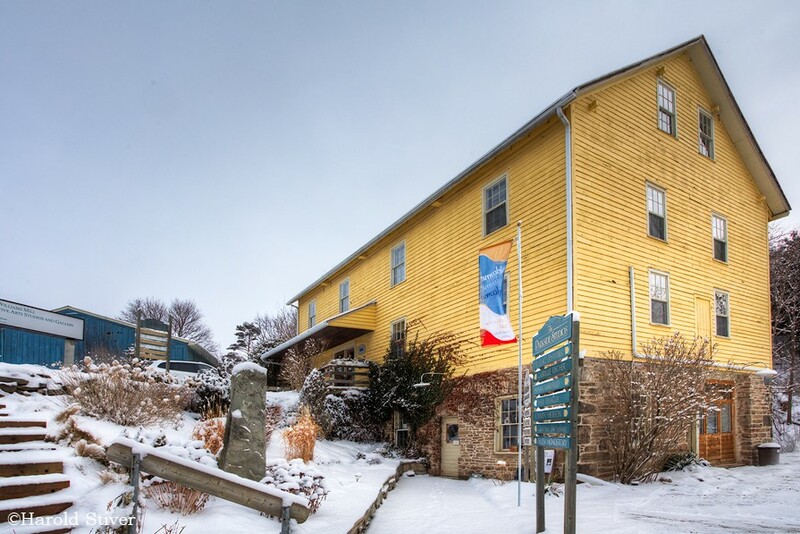 The community was originally known as Williamsburg after Charles Williams who built a mill here in 1825. When the post office was established in 1852 the name was changed to Glen Williams. Have something to say about Glen Williams?